Posted on March 5, 2019 | 2442 views | Topic : Events. 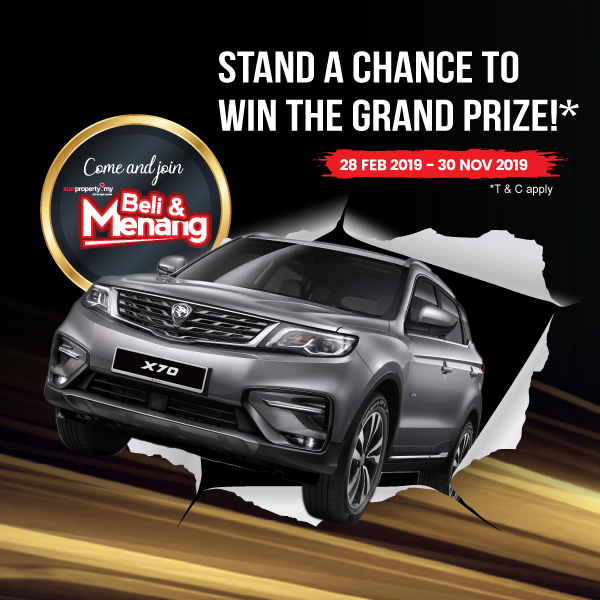 Curious onlookers and eager home buyers – as well as some unwitting shoppers – were treated to the unveiling of the Grand Prize of the Beli & Menang contest at the Starling Mall in Damansara Utama on Saturday (2nd March, 2019). StarProperty Sdn Bhd assistant general manager Ernest Towle speaks to members of the media about the Beli & Menang contest. 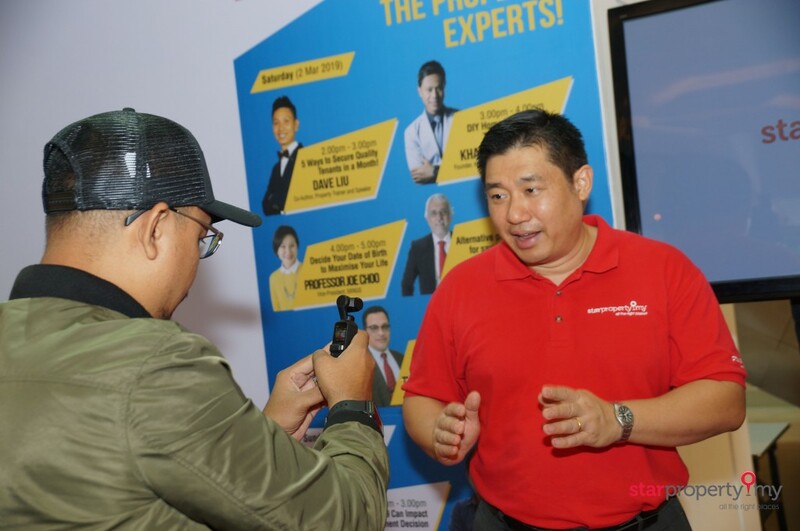 Aspiring winners of the Proton X-70 should register and visit one of the StarProperty Fairs happening throughout the year until 30th November, view the property showcases at the fairs, purchase a home from participating developers, submit the booking receipt and SPA via email to be in the running for the Grand Prize. Got any questions? Take a look at these FAQs. Click here to find out how to enter the Beli & Menang contest and see you at the next StarProperty Fair. Get updates on the next fair here.